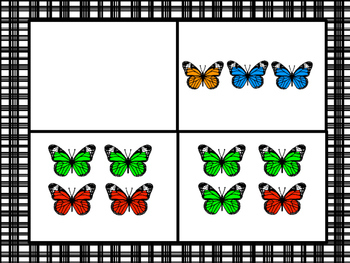 For best results, print the cards on card stock and laminate. 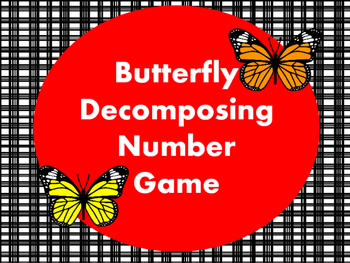 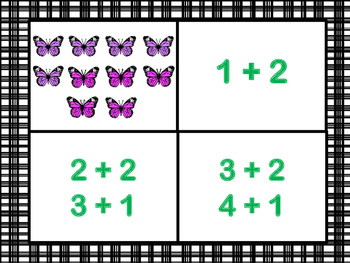 Match the butterfly number combinations to the matching addition equation card and sum number card. 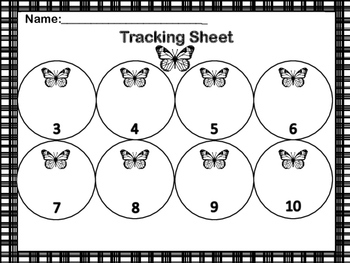 Track the combinations you’ve made on the provided tracking sheet.